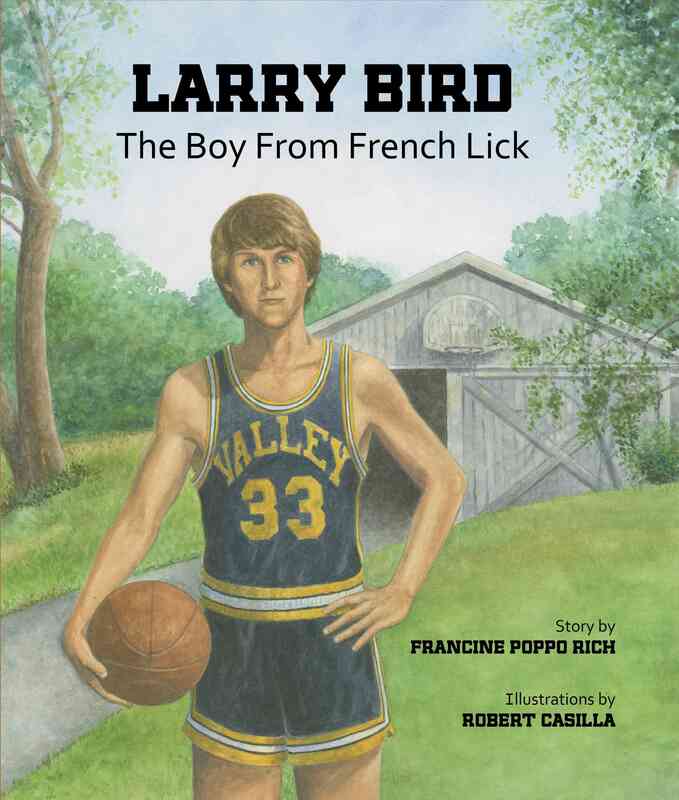 Willa Cather, Tom Waits, and Larry Bird all celebrate birthdays today. Who had the better jump shot? We’re going to go with Cather. At Tablet: Nazis and the work of Roberto Bolaño. Levi Asher on Vonnegut and Vonnegut biographies. Don’t want your mind wandering? A Yale study says to meditate. Jonny Greenwood to score P.T. Anderson’s The Master. Air teams up with Victoria Legrand of Beach House for the ultimate indie baby making collaboration.